Earlier on I had acquired Fathima Shahjahan’s A-1 Muslim Samayal. I was so impressed by her recipes, I added her Chicken Special to my collection. I have corrected some errors and reworked the recipe for non pressure cooking. 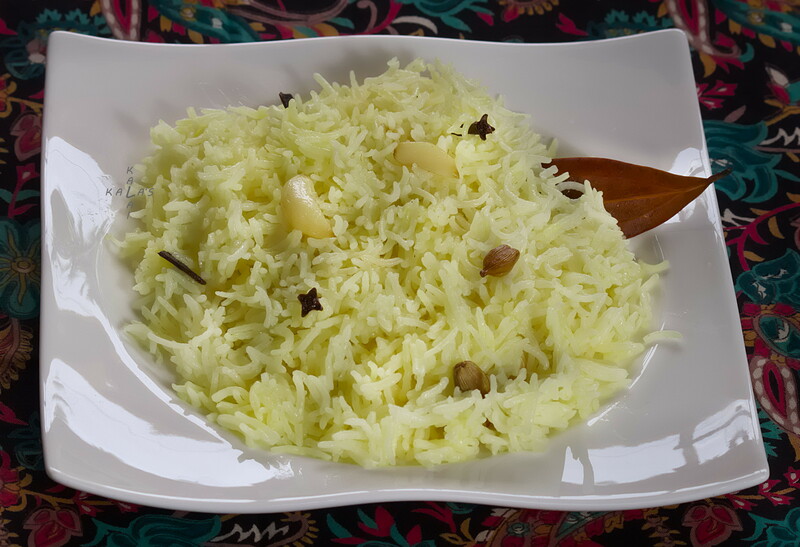 The wonderful thing about Tamil Muslim cooking is that the tastiest dishes are prepared with fewer ingredients than other kinds of cooking I have come across. 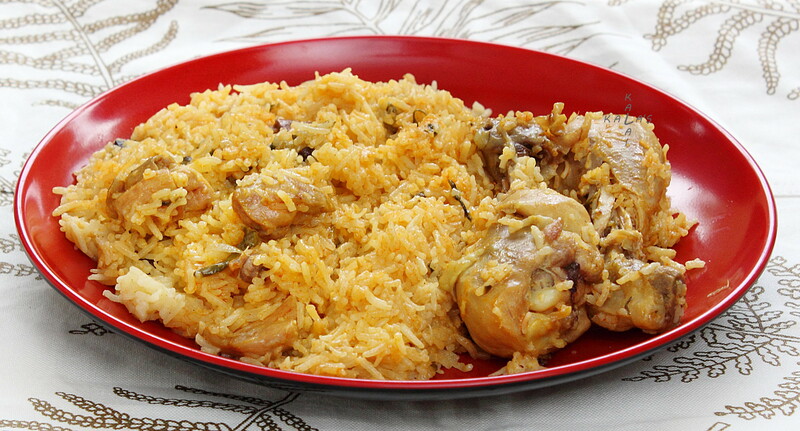 Here is a recipe for Chicken Pulav, which does not use ground coconut or kus kus or even coconut milk. The cooking procedure is very simple yet seems to arrive at the most delicious and aromatic preparation in a very short time. My family was most delighted and impressed by the way in which I served this chicken pulav before they started to complain of hunger. The dish has a mild flavour (it is not very hot) but is very tasty. When each of her daughters got married, my mother gave them a notebook in which she had neatly written, in Tamil of course, the recipes she had collected; I consider it a treasure. Nevertheless, there were quite a number she did not prepare at home. Those were the ones that had eggs in the ingredients (she was allergic). It was in my Aunt Cynthia’s house that I became aware of these preparations and potato-cup mince cutlet was one of these. 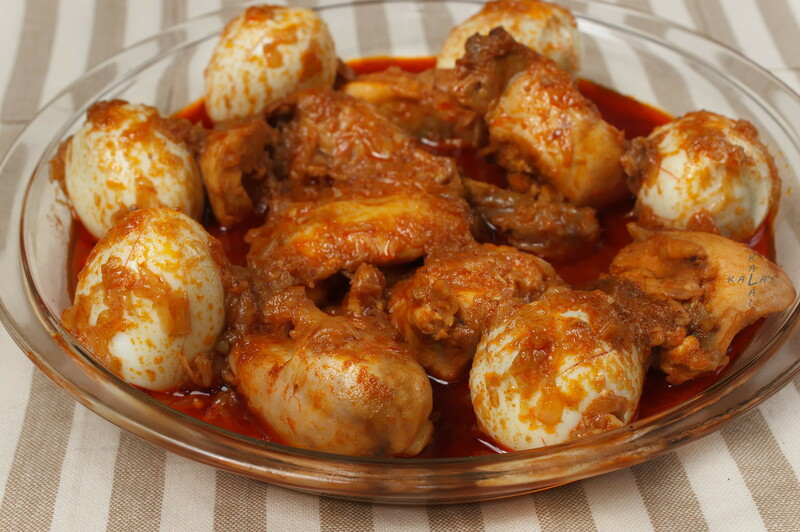 This is a high protein-high energy dish and it is not prepared very often because a lot of labour is required though preparation is not very difficult.